The Great Smoky Mountains are a subrange of the Appalachian Mountains, which run down most of the East Coast of the United States. They ride the border between North Carolina and Tennessee, and are largely the home of Great Smoky Mountain National Park. 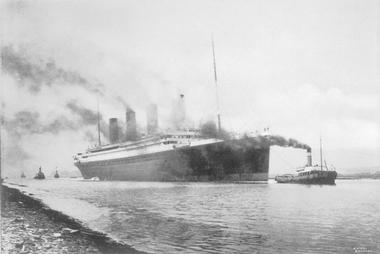 In this huge region, visitors will find a wealth of activities, from outdoor hiking trails up mountains and beneath waterfalls, to experiencing firsthand what passengers on the Titanic felt at the Titanic Museum in Pigeon Forge, Tennessee. It’s a wonderland for viewing nature, with beautiful caverns and craggy mountain peaks as well as a lot of old log cabins and barns tucked away into the wilderness for history buffs. Cade’s Cove is a popular destination in Great Smoky Mountain National Park, accessible via a loop road that circles the area. This gorgeous valley is surrounded by the high mountains of the Great Smokies and offers some spectacular views for visitors, who often spot wildlife such as black bears, coyotes, deer, and turkey while they are sightseeing. The road to the cove is open to vehicles except when posted, and along the drive visitors may find old churches, barns, mills, and houses from the 18th and 19th centuries. 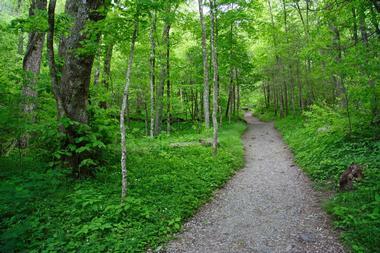 Hikers will enjoy the trek to Abrams Falls or Thunderhead Mountain, or a short jaunt along the Cades Cove Nature Trail. The Cataloochee Ski Area is located in the southwestern region of North Carolina, with 18 slopes and trails for skiers and snowboarders of varying abilities. The resort also has areas for snow tubing and offers lessons for kids and beginners all season long. 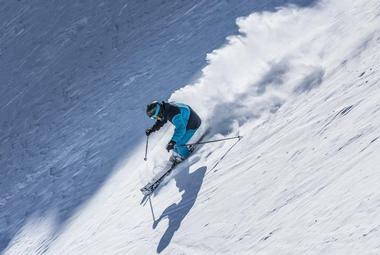 Visitors can purchase day passes or season passes for the ski area, and lodging is offered there as well. Many of the slopes are outfitted with lights so that skiers can continue their activities into the dark evenings of the winter, and all are rated by level of difficulty. The Chimney Tops Trail is one of the most popular in the entire park, and although the going is tough, the views at the end make it all worth it. A round trip from the trailhead and back again is only 4 miles, but the elevation gain during the 2-mile trek out is about 1,400 feet, with a steep scramble over rocks that can get quite slippery in wet or icy weather. The trail extends over flowing streams, rocky terrain, and switchbacks along the slopes of the mountain before reaching the rocky pinnacle known as the Chimney, where hikers will be treated with rewarding views. 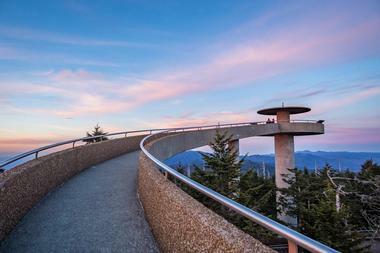 Clingman’s Dome is located inside Great Smoky Mountains National Park and is the highest point in the state of Tennessee. This tall mountain reaches 6,643 feet at its summit, which is accessible by a paved trail that leads to the observation tower at the top. From there, visitors can see amazing 360-degree panoramic views of the park and the surrounding mountains, which on a clear day can expand for over 100 miles. The paved trail is half a mile long and quite steep, and temperatures at the top can be quite extreme. The observation tower can be reached by car or via the Appalachian Trail. Located in Pigeon Forge, Tennessee, Dollywood and Dollywood’s Splash Country are theme parks owned by the famous artist Dolly Parton. At Dollywood’s Splash Country, guests can race down waterslides, get soaked at the Bear Mountain Fire Tower, or plunge through dark caverns and twisting turns on the Big Bear Plunge. The park is home to 35 acres of slides, pools, and water attractions, with venues for dining, picnicking, and relaxing for a day of fun and water games. 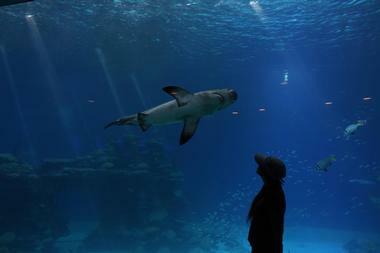 The park is open during the warmer months of every year, and hours are subject to change due to weather. Along the Little River Trail within the Great Smoky Mountains lies Elkmont, an abandoned town where old buildings have lain in disrepair for decades. 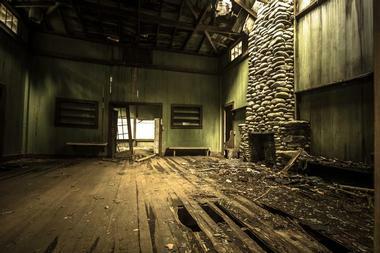 Once "the Appalachian Club" of the early 20th century, Elkmont played a huge part in the very creation of Great Smoky Mountains National Park. 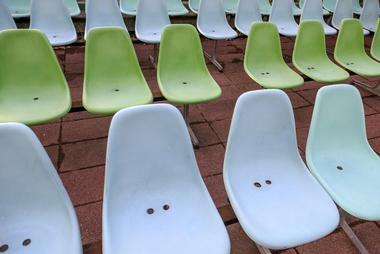 The citizens of the town sold their property to the government in exchange for a lifetime lease, and most of those leases expired in the 90s and early 2000s, leaving all of the structures empty. Today, Elkmont Ghost Town stands as a ghostly reminder of the past, and although most of the structures are slated for removal, visitors in the area now can see something truly extraordinary. The Forbidden Caverns, beneath English Mountain in the eastern part of the Great Smokies, are not so forbidden as the name implies. Numbered among the over 8,000 caves in the state of Tennessee, the Forbidden Caves are open for visitors who want to see the gorgeous underground caverns lit up with colorful and eerie lights. Over the centuries, these caves have been used as shelter from extreme weather, as the location of illegal moonshine stills during Prohibition, and now as a tourist attraction. Forbidden Caves is home to some beautiful rock formations, deep, quiet pools of water, a cold, clear stream, and a large wall of cave onyx. Great Smoky Mountain National Park is located along the border between the states of North Carolina and Tennessee and is the most popular national park in the US. Encompassing over 800 square miles of forest, mountains, rocky ridges, rivers, and more, Great Smoky Mountain National Park is well known for the diversity of nature found within its borders. Guests can hike, drive, and explore the park to reach the summits of mountains, view gorgeous waterfalls, or learn about history from the old structures on the property. The park is beautiful in any season, and is home to many spectacular destinations for hiking, biking, or horseback riding, including the Alum Cave Bluffs, Charlies Bunion, and Rainbow Falls. Grotto Falls is accessible via the Trillium Gap Trail, the trailhead of which can be found on the Roaring Fork Motor Nature Trail. On the 3-mile round trip, which is of moderate difficulty, hikers will traverse old hemlock forests in a peaceful atmosphere until they reach the falls. The trail actually leads directly behind the cascading water of Grotto Falls, offering a unique and gorgeous point of view for visitors, and the 25-foot-tall waterfall is a cool and beautiful destination. For the safety of everyone, climbing on the rocks near the waterfall is expressly forbidden as these rocks can get incredibly slippery. 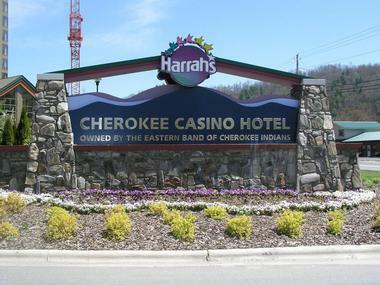 Harrah’s Cherokee Hotel and Casino is located in Cherokee, North Carolina. With over 150,000 square feet of floor space for slot machines, poker, blackjack, and roulette, among many others, Harrah’s Cherokee is a premier destination to try your luck and maybe even go home a little richer than when you left. The casino also offers concerts and shows by well-known bands and artists, and a great buffet with food options from all over the world. There is also a night club, pool, spa, and shopping, so guests to Harrah’s will find a one-stop shop for all their vacation needs. 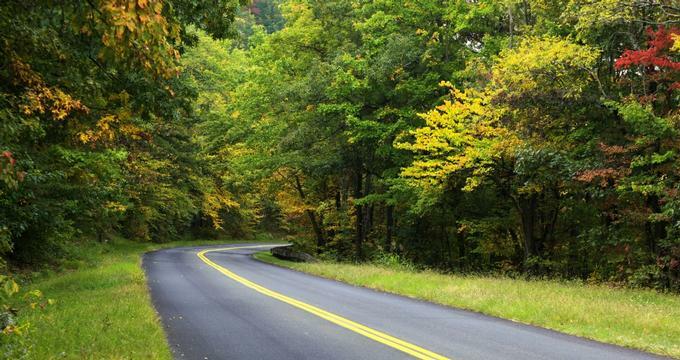 Little River Road, located between Gatlinburg and Townsend in Tennessee, offers a relaxing and scenic drive along the Little River. 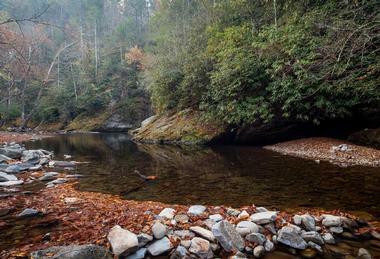 Over 18 miles, Little River Road has several overlooks and picnic areas, and is a great way to reach some trailheads like Laurel Falls or Cades Cove, where the road terminates. Seven signposted areas stand along the road to indicate points of interest for drivers, including waterfalls, picnic areas, and trailheads. 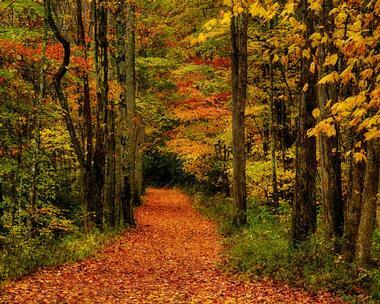 This beautiful drive is a great way to take in some scenery, go for a picnic, or begin a lovely hike. 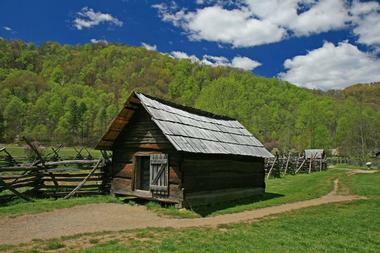 The Mountain Farm Museum commemorates some of the homes and structures built by pioneers during the 19th century. Most of the buildings were relocated to the museum during the 1950s, although the barn, built in 1880, is still in its original location. The open-air museum includes a rustic log cabin built around 1900, an icehouse used for refrigeration, a blacksmith shop, and two corn cribs, among other things. At the farm, visitors can wander around the buildings and learn about their individual stories for a glimpse at life on a 19th-century farm in the mountains. Near downtown Gatlinburg, at the start of the Roaring Fork Motor Nature Trail, the Noah "Bud" Ogle Trail will lead visitors to the cabin once occupied by Ogle and his wife, Cindy, in the late 1800s. It was once part of a 400-acre farm, but today what’s left standing are two cabins connected by a shared chimney as well as the barn where Ogle once kept his livestock. 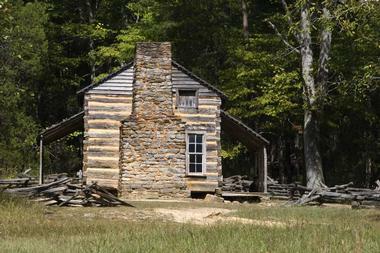 Visitors will learn about some of the cabin’s features, such as the running water and sink that Ogle created with the help of a nearby spring, and peek into the past to see what life was like for a pioneer in the Appalachians. In the mountains above Gatlinburg is Ober Gatlinburg, an amusement park that is also a ski resort during the winter season. 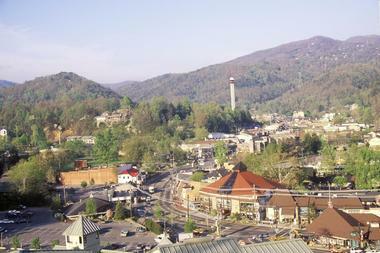 At Ober Gatlinburg, guests can ride a mountain coaster or take the Aerial Tramway to get a view of the Smoky Mountains from above. 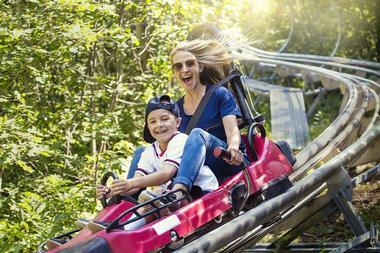 Water slides, chair swings, and an alpine slide are wonderful options for the whole family, and wildlife encounters with bears, bobcats, and more will thrill everyone as well. In the winter, this pleasant resort area turns into a bustling ski town, with slopes for skiing, snowboarding, and snow tubing. Cherokee, North Carolina, is a town located within the Eastern Cherokee Reservation. Inside the town is Oconaluftee Indian Village, where visitors will be transported back to the 18th century to experience life as the Cherokee tribe once lived it. With the help of a guide, guests will walk the paths of the village through dwellings, ritual areas, and more while learning about the traditions and culture of the Cherokee people. Visitors can watch traditional dances, see villagers engaged in age-old crafts such as canoe-making and basket weaving, and witness a blowgun demonstration. The Oconaluftee Indian Village is open Monday through Saturday from April until November. 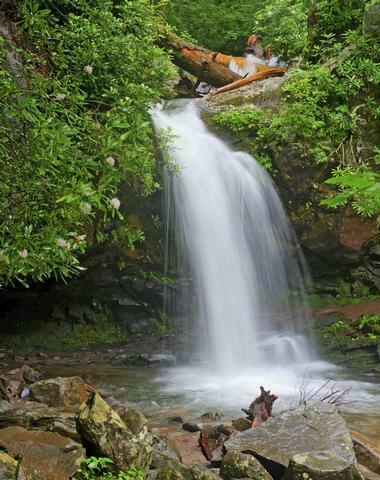 Great Smoky Mountains National Park is full of gorgeous cascading waterfalls, and the tallest of these is Ramsey Cascades, which has a drop of over 100 feet. 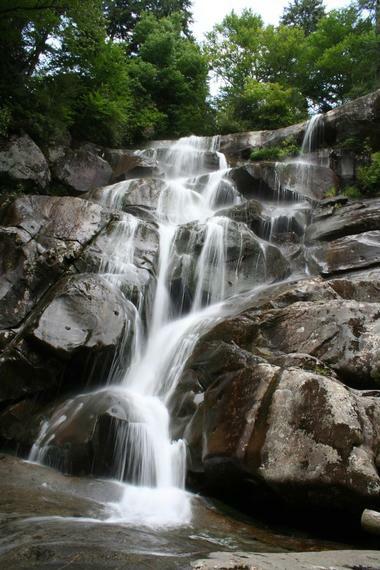 The waterfall is accessible via a hike along the Ramsay Cascades Trail, which begins in the Greenbrier area and extends for 4 miles each way. During the hike, the level of elevation increases by over 2,000 feet, over rivers and through forests along a strenuous trail that is recommended for experienced hikers in good physical condition. All the difficulty is rewarded, however, in the end by the view of the falls, which collect at the bottom in a picturesque pool full of large rocks and salamanders. 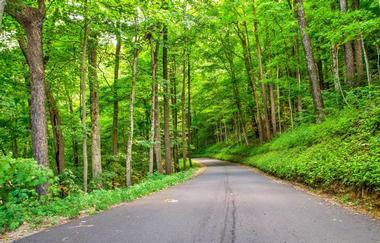 Inside Great Smoky Mountains National Park, close to Gatlinburg, Tennessee, is Roaring Fork Motor Nature Trail, a road named for the rushing mountain stream that runs alongside it. Roaring Fork Motor Nature Trail is a scenic 5.5-mile loop road that travels one way through some old forests and past log cabins and more historic buildings within the park. It’s a popular attraction for visitors who aren’t quite up to the task of some of the more difficult hikes in the Great Smokies, but would still love to see some of the gorgeous nature they have to offer. Seven Islands State Birding Park is located just a short drive from Knoxville and is home to almost 200 unique species of birds. The park is located on a peninsula along the French Broad River, and inside are more than 8 miles of trails where visitors can hike, relax, and observe a wide variety of wildlife and beautiful views of the mountains. Visitors can kayak on the river, explore the trails, and try to spot the songbirds, birds of prey, and barn owls who frequent the area and live in the park. 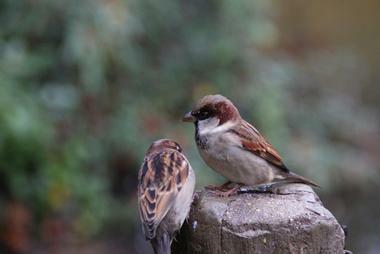 Seven Island State Birding Park is open daily from sunrise until sunset. With a track that is over a mile long, the Smoky Mountain Alpine Coaster is the longest of its kind in the United States. Riders will hop into a sled, which carries up to two passengers and heads downhill on a scenic and fast-paced track through the Smoky Mountains and the surrounding area. The passengers control the speed of their own sleds, which can move up to 30 mph through twists, turns, and slopes for an unforgettable experience. The Smoky Mountain Alpine Coaster is open all year round, in sun, rain, or snow. 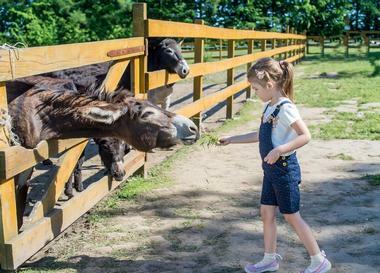 Smoky Mountain Deer Farm is a family-friendly destination that allows visitors to get up close and personal with not only deer, but also animals like camels, otters, zebras, and reindeer as well as many more. At Smoky Mountain Deer Farm, guests can learn about many different species of exotic animals while getting a face-to-face experience. The petting zoo is also home to Deer Farm Riding Stables, where visitors can take a riding lesson or a pony ride, or head out on a guided trail that will provide them with some pretty spectacular views of the Smoky Mountains. 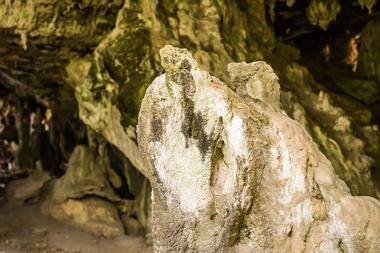 The stalactites and stalagmites of the Tuckaleechee Caverns are located in Townsend, Tennessee. 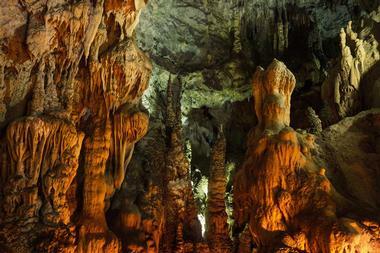 They are more than 20 million years old, with a cold, clear underground stream that runs through the vast chambers and the Big Room, which is more than 400 feet across, with stalagmites that are up to 24 feet tall. There are more than 8,000 caves in Tennessee, but the Tuckaleechee Caverns are the highest rated of their kind in the eastern US. Visitors to the caverns can see for themselves the Big Room as well as a double waterfall – Silver Falls – which has a 200-foot drop, during a mile-long guided tour of the caverns. In the town of Cherokee, North Carolina, on the Eastern Cherokee Reservation, the same play has been in production for almost 70 years. In 1950, Unto These Hills was first performed to tell the true story of the Trail of Tears, a horrific and bloody march in which thousands of Native Americans were forced from their homes to relocate further west. The play is incredibly impactful and is performed at the beautiful Mountainside Theatre, an outdoor amphitheater, every night during the summer. Visitors to Cherokee can also enjoy many of the other attractions in town, such as the shops and museums that celebrate Cherokee culture and history. The Walker Sisters were a family of six sisters who lived in this 19th-century cabin on the northern border of the park until the death of the last sister in the 1960s. 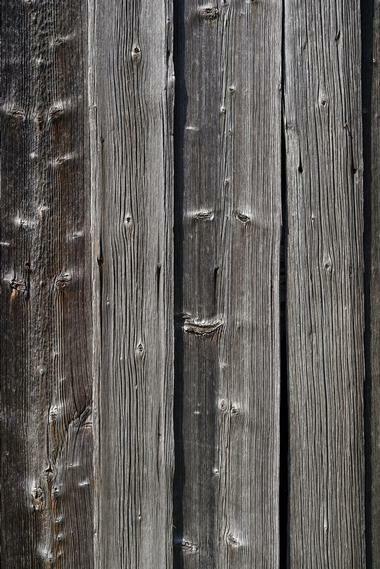 The two-story log cabin contains three rooms that look much the same as they did when the house was originally built. Outside, a barn, gristmill, and smokehouse stand as part of the sisters’ self-sufficient way of life, which at one point also included an arbor, a garden, an orchard, and livestock. 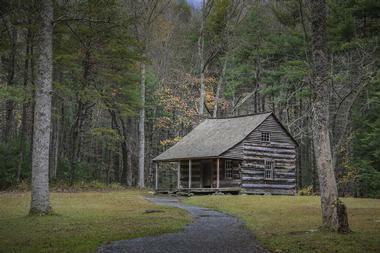 Access to the Walker Sisters Cabin, located in Little Greenbrier, can be reached via a short hike on the Little Brier Gap Trail.